With cold and flu season under way, it is important that we are prepared to proactively protect ourselves against the virus. From the flu shot to washing our hands to monitoring flu-like activity, there are a number of ways to fight the flu and maintain your health this season. The flu vaccine causes antibodies to develop in the body and provide protection against infection with the viruses that are in the vaccine. 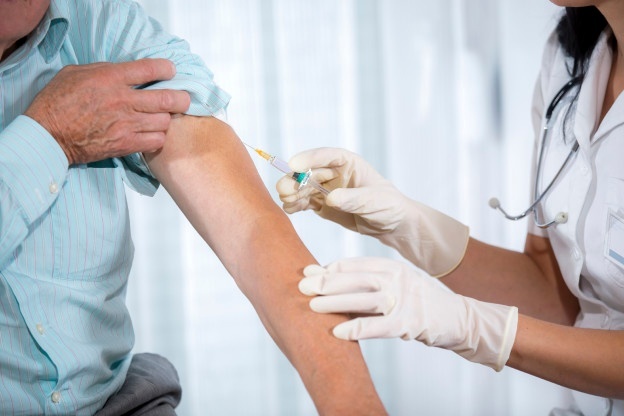 For individuals who receive the vaccine but still get the virus, the vaccine can protect you from severe complications that could require hospitalization. Monitor your health. If you begin to feel symptoms, don’t wait to call your doctor. 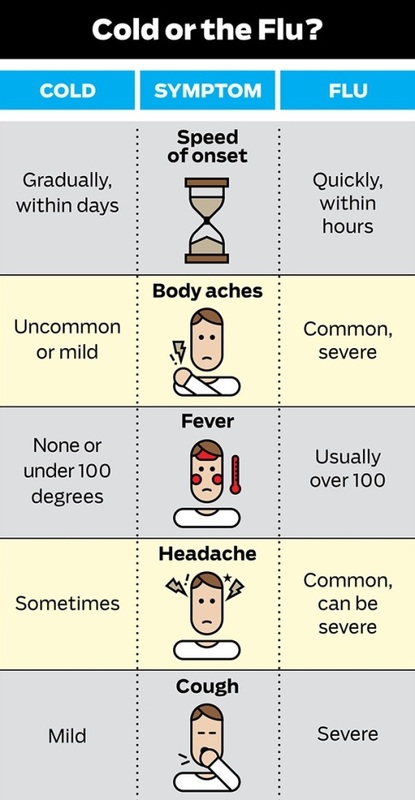 The following chart can help determine the onset of the flu vs. common cold. If you or someone you know if fighting the flu, or any medical condition, find out if VNA of Ohio can help keep you at home and prevent hospitalizations. *content is repurposed from the Centers for Disease Control and Prevention and AARP. Learn more about VNA of Ohio home health and hospice services, or call us today at 1-877-698-6264.